Full review of the Coastal Optics 60mm f/4 UV-VIS-IR APO MACRO is found in DAP. This article covers the Coastal Optics 60mm f/4 UV-VIS-IR APO macro (see the brochure also). Its performance is unique, offering parfocal and true apochromatic performance from approximately 315nm (ultraviolet) to 1100nm (infrared), with transmission from 290 to 1500nm. There is no other lens available today that can offer that sort of performance, though the long-discontinued Nikon 105mm f/4 UV Micro-Nikkor offers an approximation in the UV and visible light bands. Even the legendary Hasselblad 250 SuperAchromat doesn’t claim that wide an apochromatic band. The Coastal Optics lens stands head and shoulders above anything offered to the public. Lens designer James Brian Caldwell has been granted US Patent #20090296201 “UV-VIS-IR imaging optical systems”. Don’t miss the lens designer notes. At US$4495, the 60/4 won’t find its place into very many camera bags, but for science, forensics, multi-spectral and fine-art photography, it’s a boon to have such a capable lens available. 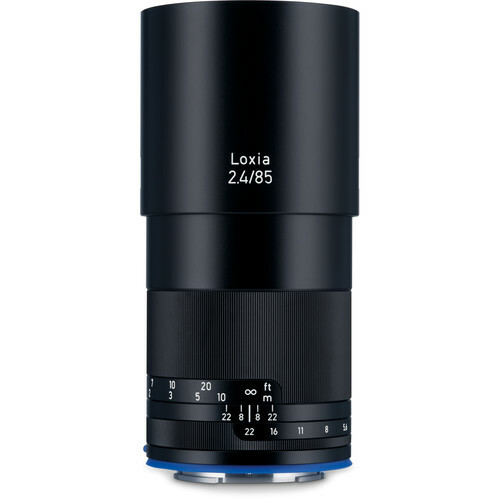 This reviewer hopes that Coastal will extend the lens line to include 24mm, 35mm, 135mm and 270mm lenses of similar quality. For those shooting ultraviolet, it’s one of the very few options available. For infrared, it’s the ultimate performer. One lens that performs to the level of the very best lenses in ultraviolet and visible light and infrared is something you simply cannot enjoy with any other lens—and it’s a macro lens too! 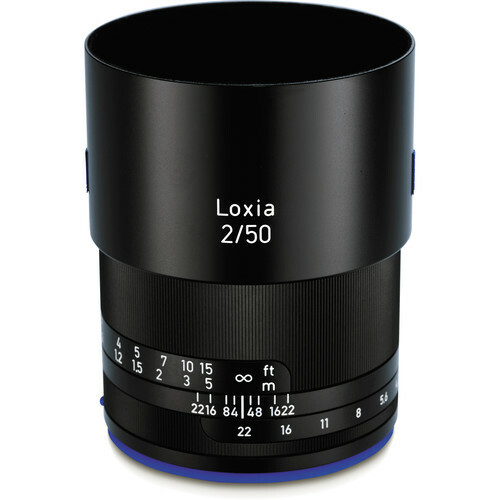 With no less than five (5) of its 10 elements made of calcium fluoride, it truly is an exotic lens. By comparison, perhaps one or two of Canon’s finest lenses might be made of fluoride. In addition, the lens coatings are 12-layers and designed to handle that 315-1100nm range—conventional lens coatings attenuate huge portions of that spectral band. 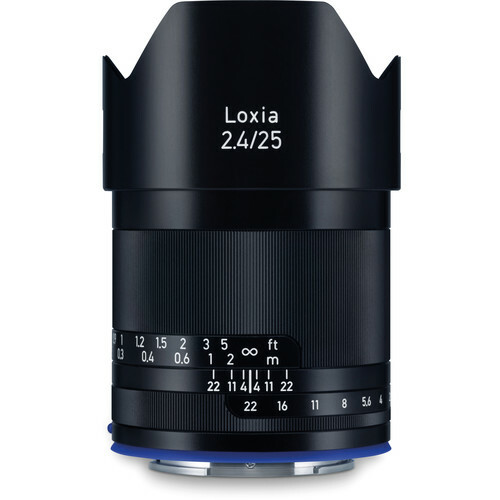 Even the Zeiss ZF Prototype lenses use a simpler coating optimized only for infrared. A few other exotic lenses exist in the rarefied territory of UV-capable lenses, including the Nikon 105/4 UV-Nikkor (long since discontinued), the Pentax 85/4.5 Ultra apochromatic (circa 1975), and the (medium format) Hasselblad/Zeiss 105/4.3 UV-Sonnar. There exist other specialty lenses, most of which were made in very small numbers (and of varying optical performance), but it’s a safe bet that few to none of them offer the versatility and high performance from UV through infrared that the Coastal 60/4 APO does, especially once one considers the MTF performance and flare-resistance throughout the ultraviolet, visible and infrared spectral bands, in addition to the low distortion and pleasing bokeh. And of course, only a small handful of the potential lenses could actually be mounted on a Nikon or Canon body without modification. For visible and infrared applications, there is also the medium-format Hasselblad/Zeiss Sonnar 250/5.6 SuperAchromat, though it is not claimed to be UV-capable (corrected for 400-1000nm), nor does its MTF look especially good in comparison to the Coastal 60/4 (even bearing in mind that it covers medium format). Build quality is first rate. 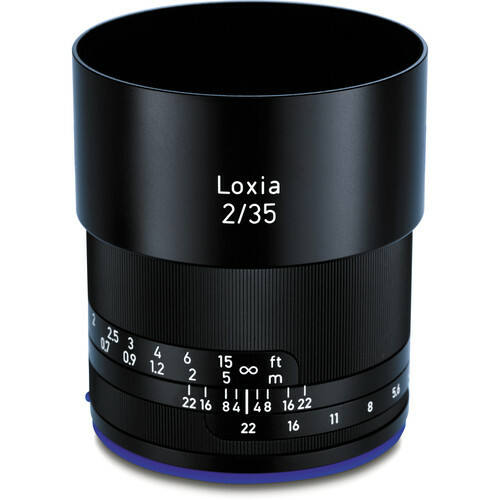 It appears that the lens is made from anodized aluminum, very robust and solid. The focusing helicoid is very smooth, with nice “throw” (albeit opposite in direction to Nikon lenses). Focus is entirely manual, but Nikon’s “focus assist” works with it. 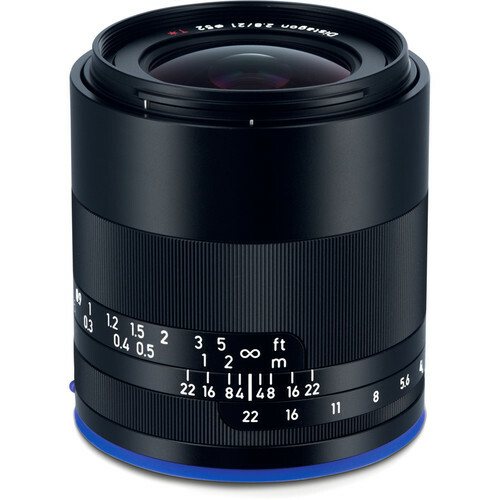 The aperture ring offers distinct click stops, though these aren’t needed on Nikon bodies—the 60/4 is fully automatic (excepting focus); one sets the aperture on the camera body and the lens stops down electronically, just like any Nikon-made lens. And that’s in 1/3 stop increments too. The lens does have an aperture ring however, so it can also be used (with an adapter) on Canon bodies. The one thing missing is a lens shade. However, the B+W rubber 52mm telephoto lens hood is a near-perfect match as well as offering protection to the front of the lens; it’s a must have for both reasons because unlike many macro 50-60mm lenses, the front lens is not deeply recessed in the lens barrel. For shooting ultraviolet and infrared images, filters are needed to block out unwanted portions of the spectrum. Filters can be internal (often with cameras converted for infrared use) or external. See the Spectral Transmission Graphs pages for graphs of many filters. Shown below is one example of a spectral transmission graph. for the B+W 093.